Softbank, a Japanese telecommunications giant, is selling what it is calling "the world's first personal robot that reads emotions". 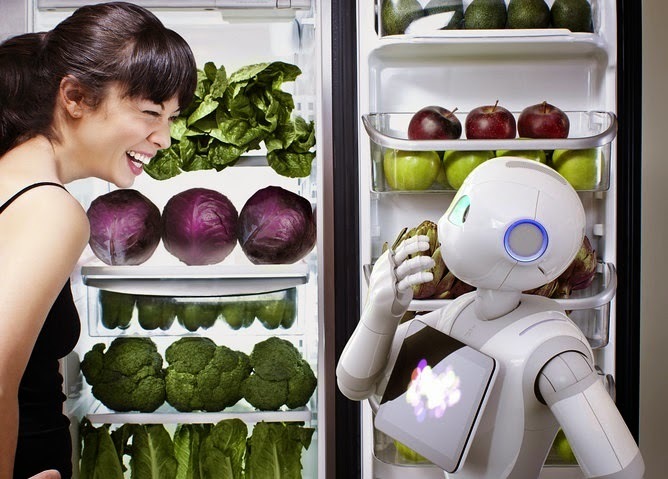 Pepper is designed to be a highly interactive household companion and was developed by Aldebaran, the company behind the successful Nao robot. But Pepper may not be all it's cracked up to be. The major selling point of this robot, as highlighted by the developers, is that it is capable of emotional interaction with the people in its life. 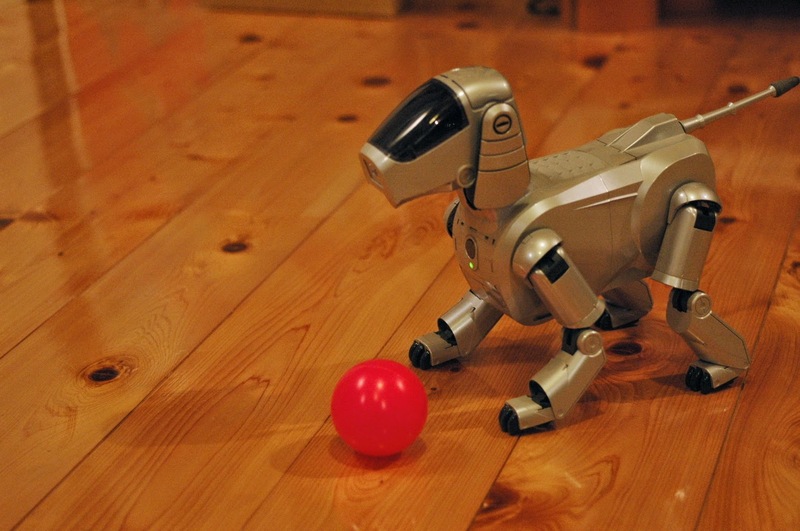 This is how they hope to avoid the unfortunate fate of other consumer household robots such as Aibo, which died out in 2005 and Wakamaru, which just never really took off. On one level this seems a simple claim: we all have emotional interactions with technology in our lives. You only have to watch someone try to deal with a frozen computer, a stubborn car or a new smartphone to see how intense those emotions can be. But Pepper will not just be the recipient of one-way emotion, it will be able to recognise your emotions and learn to respond appropriately. This ability has two parts. First Pepper must be able to recognise your emotions. This is a problem that has been tackled in many ways in artificial intelligence, from using facial expressions to body posture to voice tone. It is not clear which exact approach Pepper is taking, but, if it is based on existing technology, it is likely that it will make simple, shallow connections between easily observed features and a pre-defined emotion. It will associate a frown with sadness or a smile with happiness. To make this work well you need both a sensible set of emotions to recognise and a algorithm capable of recognising the connected features reliably. Unfortunately psychologists are a long way from agreeing on a theory of emotions, and most recognition systems struggle when presented with the range of sensory inputs experienced by robots in every day situations such as different head angles, heights and lighting. To learn the correct response to the emotions it recognises, Pepper will try different responses and monitor the reaction it receives. It will then share its results with other Peppers around the world via the internet. And with claims that there will be tens or even hundreds of thousands of Peppers feeding information to each other, the idea is that they will quickly be able to follow any detected emotions with an appropriate response. It's essentially the big data approach to emotional behaviour. Although this may sound appealing, we shouldn't get too excited by the promises made about Pepper. It's not really clear what kind of interactions will actually be made better as a result of this robot's abilities. Pepper's developers suggest it might play a song to cheer you up when you're down, for example, but a a real emotional reaction is more than simply having something correctly diagnose your current emotional state and try to make a corrective response. Both human emotion and human interaction are rich, complex processes and simple, conditioned robot responses may make the overall experience worse than having no emotion at all. Not everyone has the same response to emotion either, so what may be a good response for one person may be bad for another. One might feel instantly better when Pepper plays them a little Pharrell Williams, another might want to throw their new toy across the room. There is a very real danger of building up unrealistic expectations of autonomous robots and intelligent systems. If scientists claim they can deliver emotional interactions, but instead deliver a sophisticated but flawed toy, then who's to say that anyone will take the field seriously again in the future. The same can be said for researchers who claim that the recent success of a chatbot in the Turing test shows we've made serious progress towards machine intelligence. We haven't, the chatbot was just better at gaming the system than many others, and this isn't reflective of more general intelligence. The public should be wary of grand claims about machine intelligence, robotic or otherwise. The lesson for scientists is for us to produce richer, more nuanced definitions of the complex phenomena we are trying to create, such as intelligence and emotion. Trying to push a product like Pepper on consumers too soon could make it harder to achieve our goals in the long term. Source: The Conversation, via phys.org.